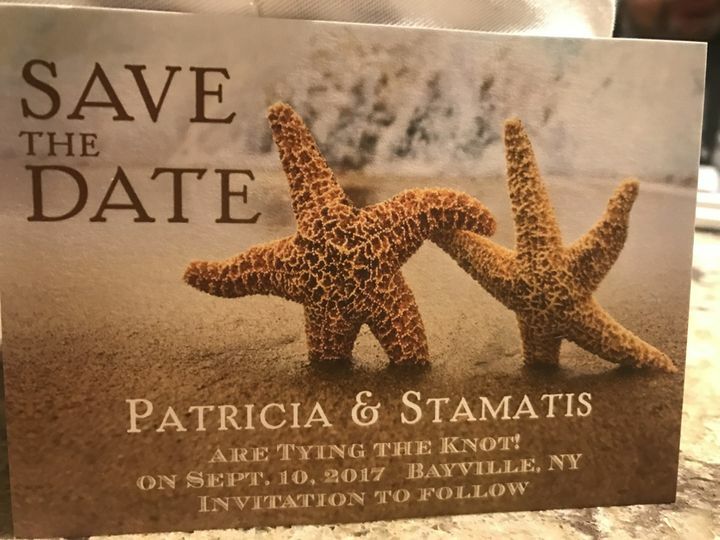 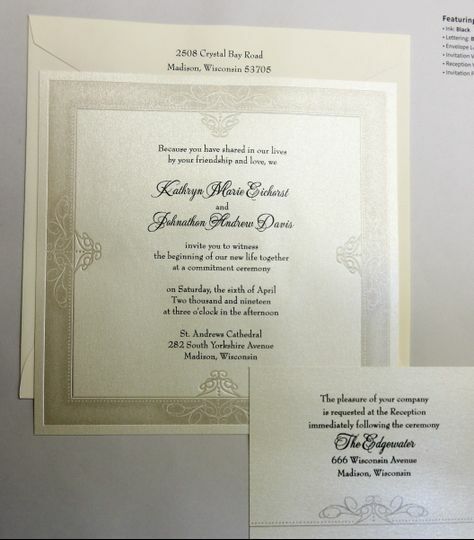 Based in Patchogue, New York, InVite Me Occasions specializes in exclusive wedding invitations for couples. 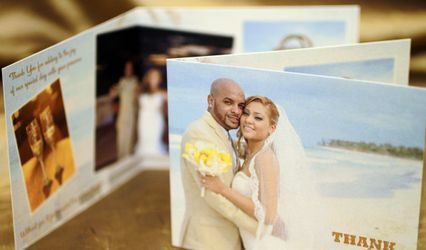 You can schedule your free one-on-one consultation with the team where you will be able to discuss your vision for your wedding stationery. 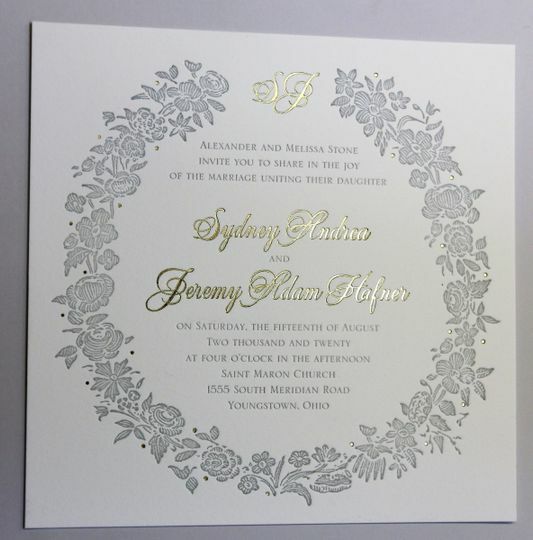 Their professional designers will help personalize your wedding invitations, even down to the littlest details. 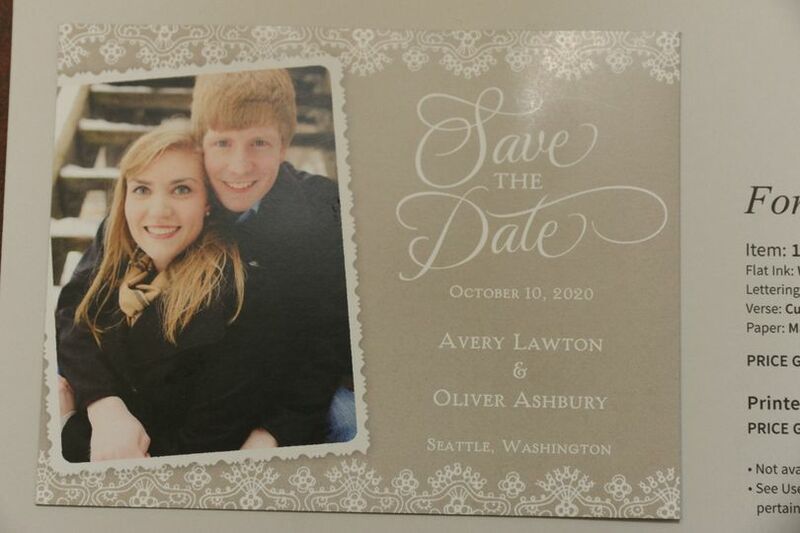 InVite Me Occasions is owned by Eva who possesses an elite background in customer service. 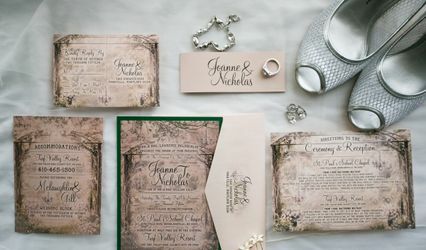 Eva fell in love with the industry when her friend introduced her to the wonderful world of invitations. 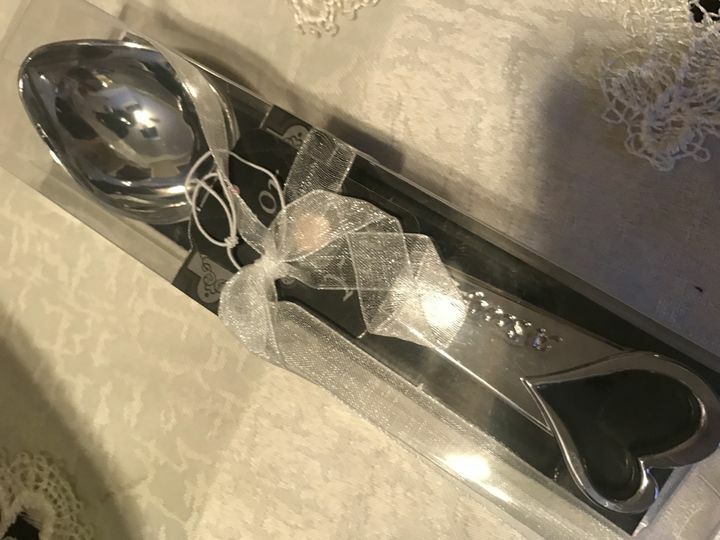 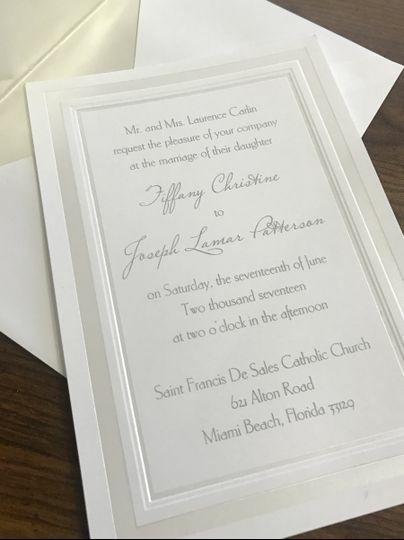 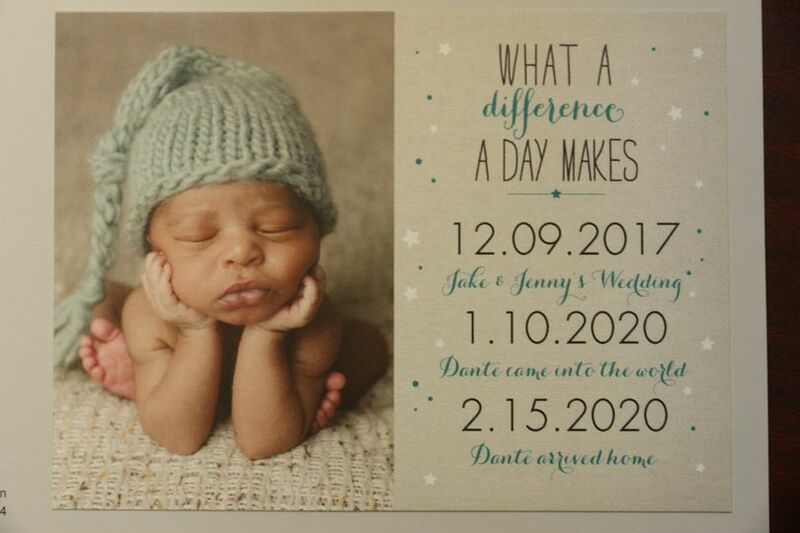 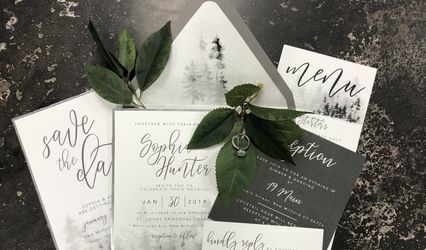 After assisting her daughter in wedding planning, she quickly realized her interest in event planning and invitation design, deciding to branch out and start InVite Me Occasions.